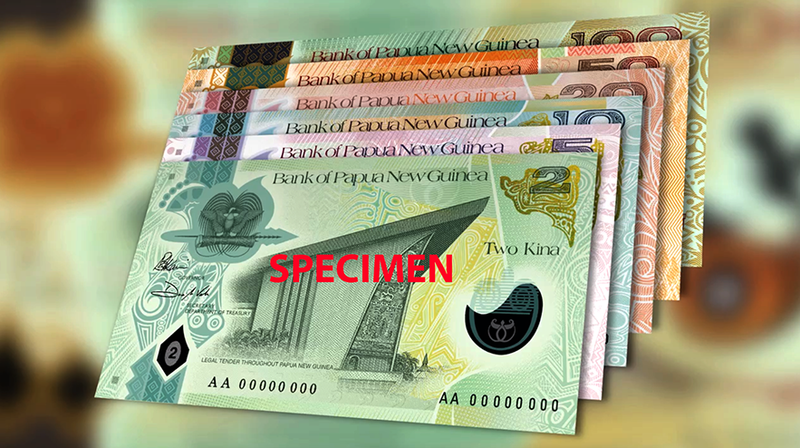 Bank of Papua New Guinea will launch commemorative banknote to mark Asia-Pacific Economic Cooperation (APEC) meeting in November 2018. Asia-Pacific Economic Cooperation is an inter-governmental forum for 21 Pacific Rim member economies that promotes free trade throughout the Asia-Pacific region. The commemorative note which come in denomination K100 will be launched on November 17th and circulated thereafter. Introducing the country own currency was one of the first significant steps towards creating a national identity.